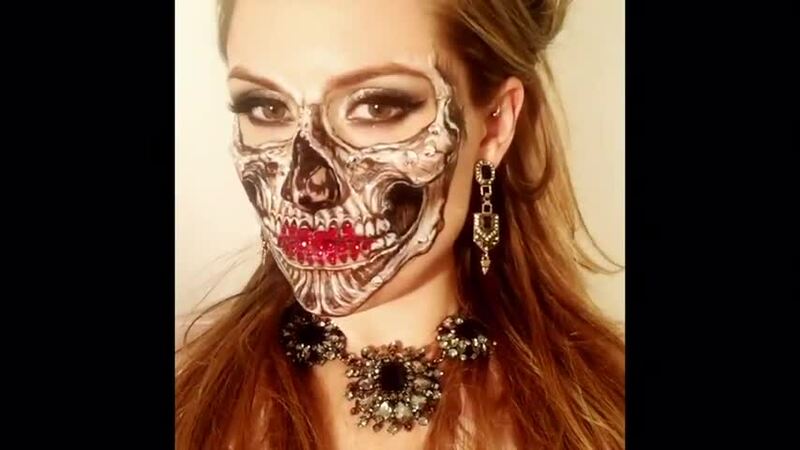 The brilliant campaign was started by Youtube blogger and make-up guru Nikkie de Jager after she became fed up of being shamed for wearing makeup. She explains all in her video: "I've been noticing a lot lately that girls have been almost ashamed to say that they love make-up, cause nowadays, if you say that you love makeup, you either do it because you want to look good for boys, you do it because you're insecure, or you do it because you don't love yourself." Nikkie showing half of her face full-on glam and the other half, makeup-free, raw and unedited. She used #KohGenDoPH's Aqua Foundation in 213 and #theBalmPh's Mary-Lou Luminizer to highlight. 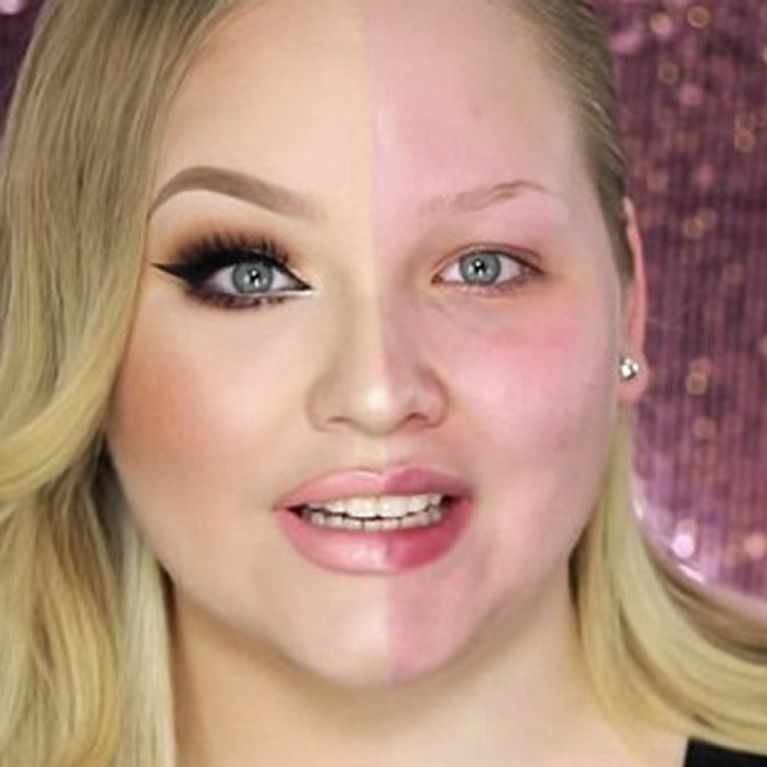 Check out @nikkietutorials' #ThePowerofMakeup on Youtube! We hear you Nikkie. Although there's a lot of pressure on women to look a certain way - and the makeup industry has played its part - the psychology behind it delves a lot deeper than 'I wear make up to attract men'. Frankly it's insulting. Spoiler: a lot of women wear make up to look good for themselves, we know we do. Make up is fun and exciting and lets face it, make up is another form of creative expression. So to shut the haters down, here's to the women who are sticking it to makeup shamers. I wanted to try this look for #ThePowerOfMakeup. I don't usually wear makeup, so I rarely think about its impact on my self-image. But when I saw my face, I realized that there are two very distinct, very split sides of my personality. And my makeup and hair here (or lack thereof) reflect those sides. I intentionally change which personality I present to the world by how I do my makeup. Makeup lets me transform into someone sexier, someone more confident, someone braver. I just did this to procrastinate doing this dishes, and now I'm all introspective... Woah. If Harvey Dent had a daughter who wasn't so keen on being other people's daughter that would be me ahahha. Two-Face has always been one of my favorites from Batman. Idk why I just think he's cute. Women have enough pressure already not to be picked apart for their personal decision to wear makeup or not. So we're saying if you want to wear makeup GO AHEAD GIRL. Don't? Then don't and be hella proud of yourself too.